Assisted Living Facilities provide residents with independence and an improved quality of life every day. 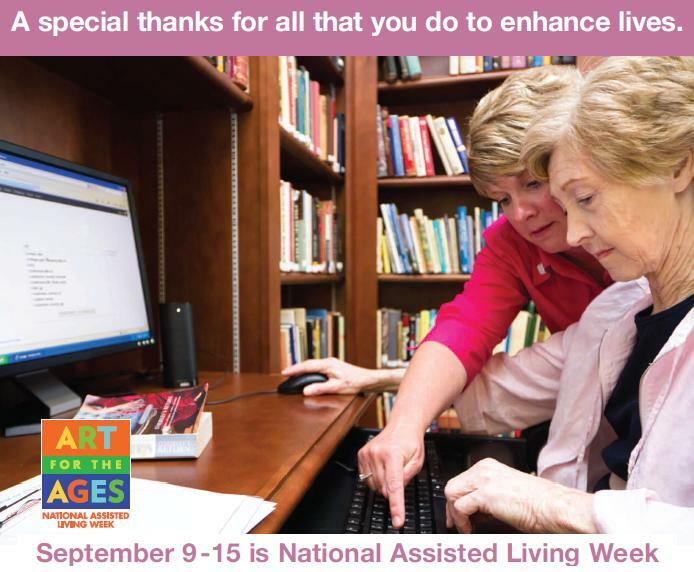 This week, Heritage would like to celebrate and acknowledge Assisted Living Facilities during National Assisted Living Week 2012. 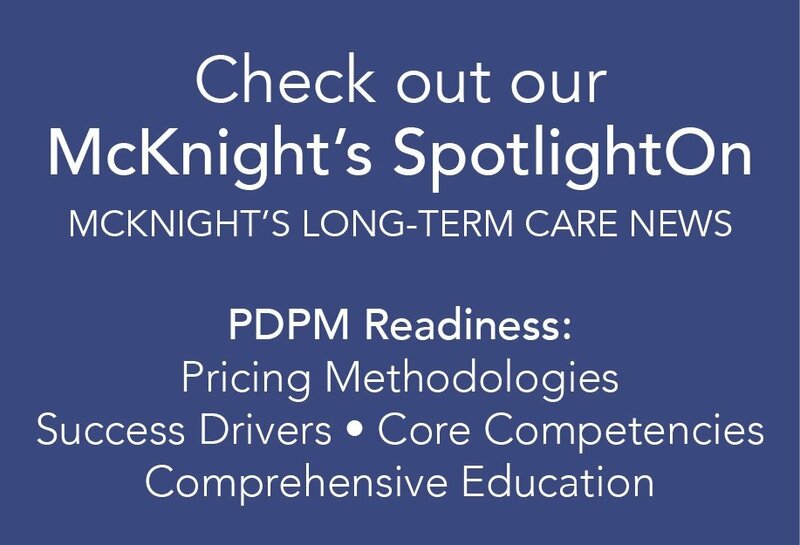 You create a nurturing environment and team atmosphere that help speed recovery, improve outcomes, and enhance lives. We are grateful for all that is done on a daily basis, and appreciate your commitment to Compassionate Care.